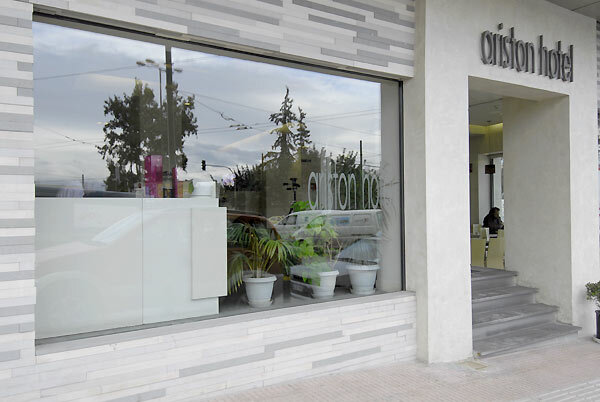 Address : 35, N. Metaxa str. 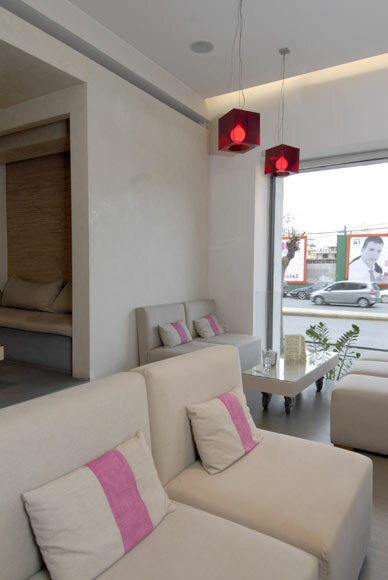 & 50, Diligianni str. 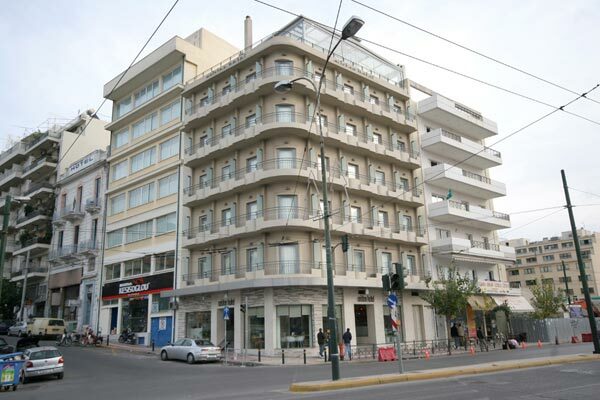 Ariston Hotel welcomed its first guest in August 2004. 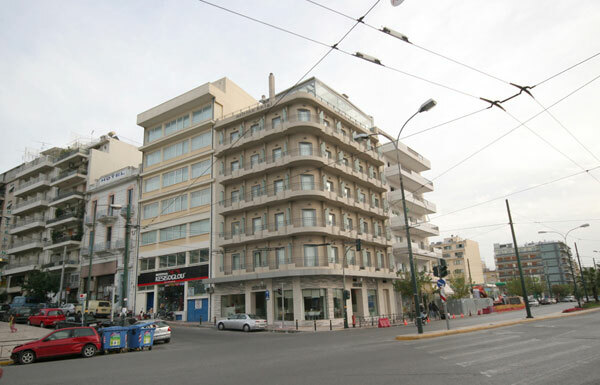 The newly built three-star hotel is located in the center of Athens, opposite the central rail and metro stations at Larissis Station. 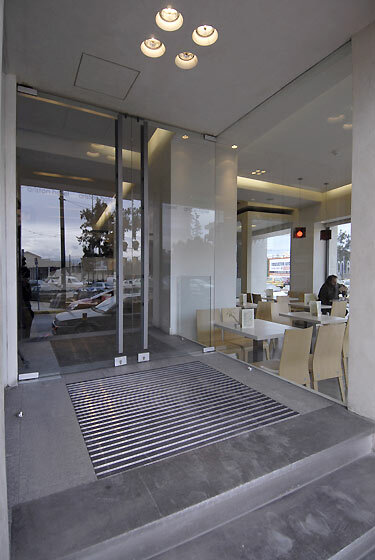 Enjoy your exploration of Athens using the convenient metro located just a few steps from the hotel. 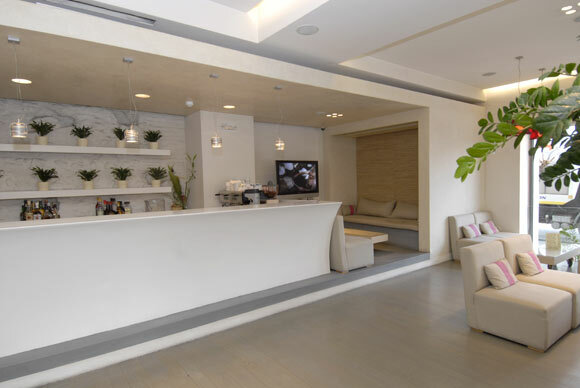 Ariston Hotel\'s convenient location affords you the opportunity to visit renowned attractions such as the Acropolis, Parthenon, Plaka, Parliament Building at Syndagma Square and the Olympic Stadium. 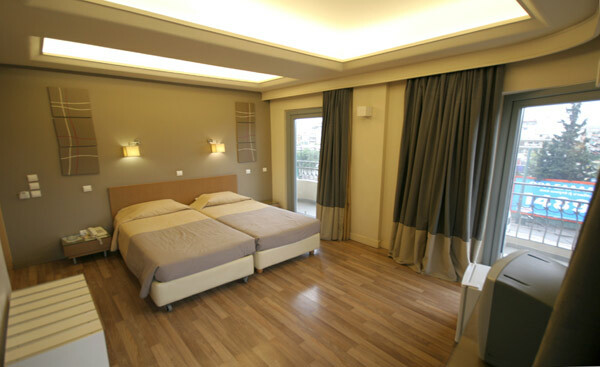 The hotel is also a short walk to Omonia Square, the old market place, and the Archaeological Museum. Ariston Hotel is a new boutique hotel designed by Fluid Architects and decorated in a modern minimalist style. 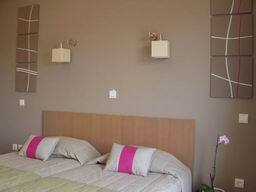 The hotel offers the vacationer and business traveler comfort and convenience at affordable prices. Hotel Ariston has 35 beautifully and tranquilly decorated rooms, with individual balconies overlooking the main square and train station. 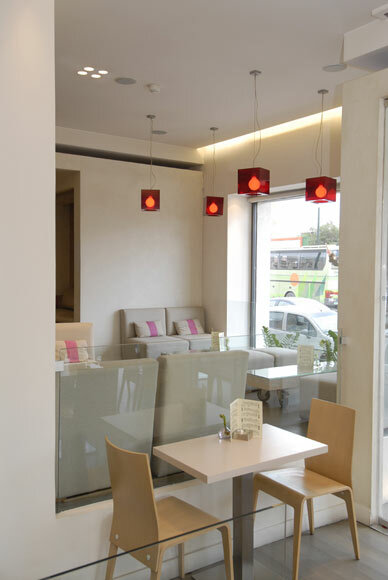 The hotel bar, lounge and cafe are decorated in natural tones, ideal for relaxation. The reception is at your service to help with a pleasant and comfortable stay. 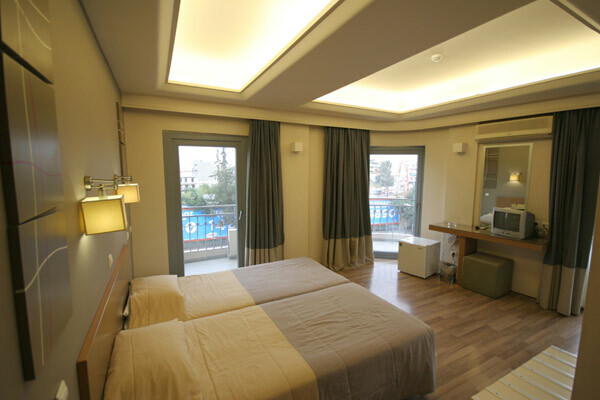 Ariston Hotel offers 35 beautifully decorated rooms with modern bathrooms. All rooms are available with continental buffet breakfast. 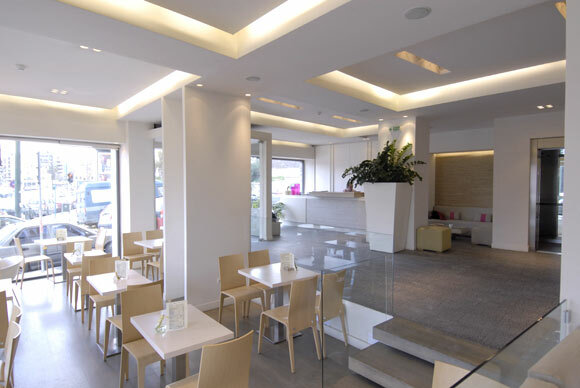 Ariston Hotel\'s seating areas are designed for our guest\'s comfort around the clock. 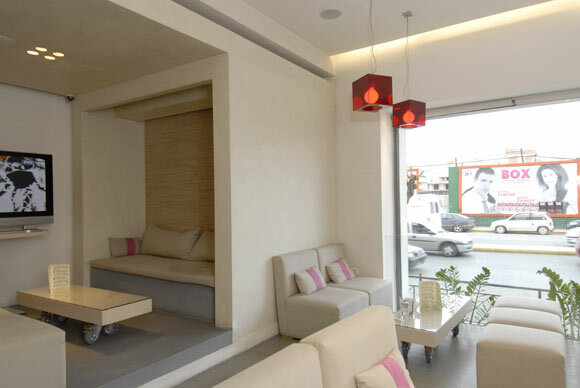 The hotel lounge, bar, and cafe areas are decorated in neutral relaxing tones with strokes of red and pink. 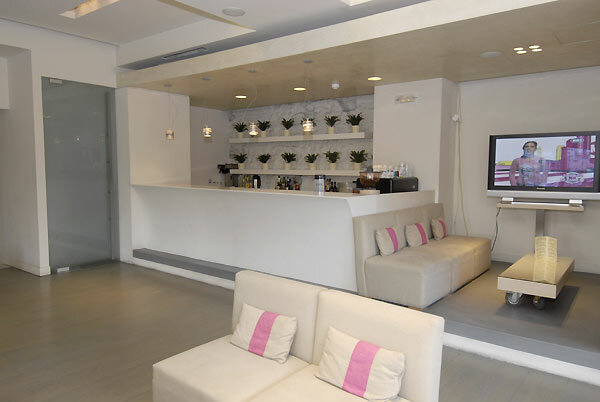 Enjoy a drink in our comfortable lounge and bar areas, which offer guests satellite television on a big screen. 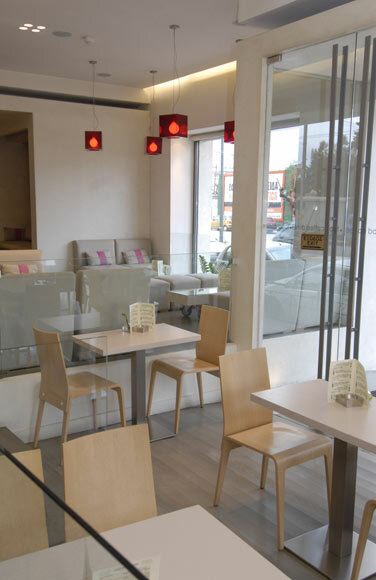 The hotel\'s bright cafe is available throughout the day and night for an enjoyable drink, coffee or snack. 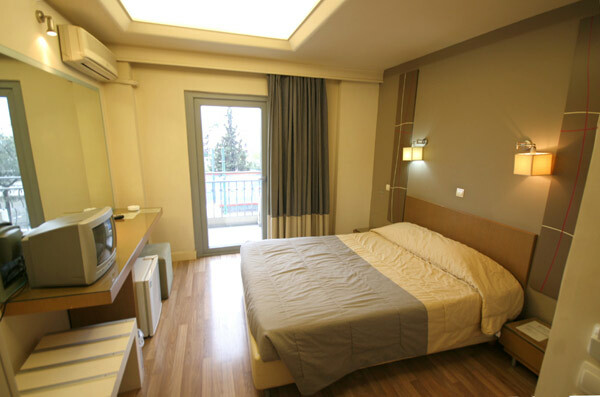 If you are familiar with ARISTON HOTEL, please share your opinion of it with other travelers. Write a review! Great place to stay. Very modern, friendly staff &ුMatina is great&෕. Would stay there again. Easy to find and in very close proximity to metro and train station. As a firsttime visitor to Greece, finding accommodation was not easy. First hotel was very un inviting, necessitating a move to the Ariston, by chance. Were met by most welcoming and helpful Mr Soriti. rooms are clean and spacious. whole environment was very welcoming. Our first morning we were very lucky to meet Ms Matina. She made out whole stay welcoming and stress free. From our breakfast options to actual itineries and transport information. nothing was too much trouble for Matina. We opted to come back on our return to Athens for departure back to Australia. We would not hesitate to recommend again and have done on several occasions. Very accessible via Metro and a lovely comfortable hotel.